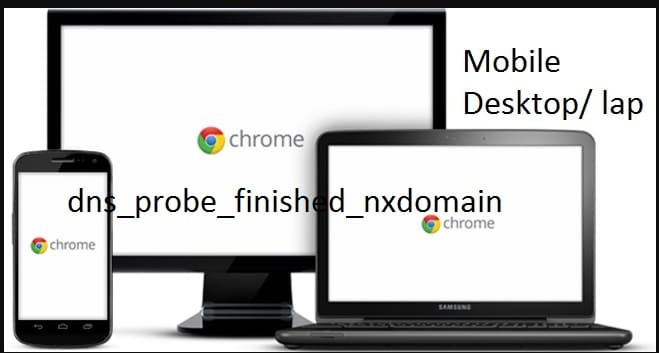 Most of the Android mobile users repeatedly found the exact error DNS_PROBE_FINISHED_NXDOMAIN Android chrome browser/ Windows Browser or DNS PROBE FINISHED NXDOMAIN for most of the popular Social Media news websites like Facebook Twitter Reddit and many others. The example I can’t give in a full list of web address URL but these tips is common for all websites they are giving the error on your web page. Before few days I got the Error on my desktop Google chrome Browser, I fix this error by changing DNS address, but what to do for the Android mobile Google Chrome browser. There is no any option for open DNS profile and change Alternate or preferred DNS server address. Hope that this trick works for you as well that I fixed on my HTC android mobile and Google Chrome browser. Check for the latest version of Android mobile app from your Play Store here for the Google Chrome app. We cannot change DNS in Chrome mobile browser but we can reset or delete your Android mobile browsing data from the chrome app [android dns lookup failed]. Step 2: Tap on three horizontal 3 dot icon at the top. Step 5: choose specific time intervals like past hour, past day or beginning of the time. that I recommending. Step 6: Also select types of information that we want to remove and tap on the clear data. For the technical guideline, I recommend browsing history and cookies and site data, we must clear from Browser. Browsing history: save web page URL shortcuts any pre-fetched IP address removed. Cookie and Site Data: Create the file by the website, Site preferences, HTML5 storage, Web SQL Data and other types of Data. Before closing the chrome app all the background processes must be killed automatically in you can get faster and press browsing experience on your Android Mobile Chrome app. Uninstall and reinstall Chrome app: it’s very easy and most of the Users have an experience on installing Apps and remove apps for games. 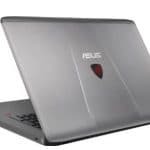 Chrome Beta app: this beta version of Google Chrome always up to date for the next update this may help to fix DNS_PROBE_FINISHED_NXDOMAIN Android Google Chrome. This Google Chrome error is not windows (Windows 10, Windows 8, Windows 7) version dependent. it’s specific to the browser only. Go to the network icon at the bottom, right click on it – open Network and sharing center. 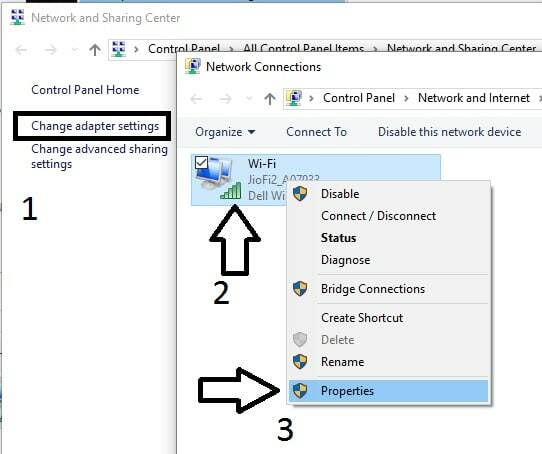 Under the adapter find your active Wifi or the broadband network. Right click on it and go to the property. 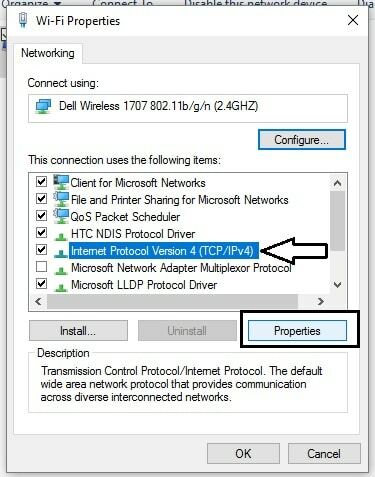 Now use Internet protocol version 4, ipv4 and property. 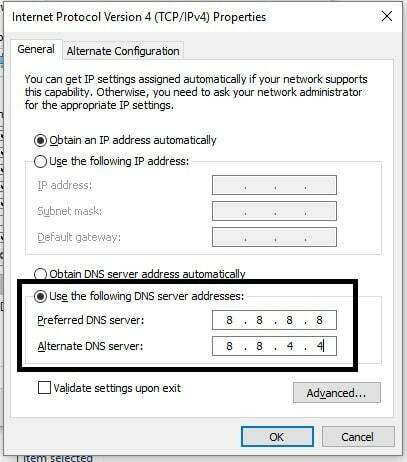 Change with the following DNS address is displaying below image. 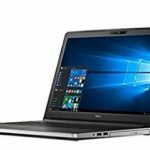 And click on reset all to default, relaunch your Chrome browser after close you will fix out problem dns_probe_finished_nxdomain Chrome browser. Not tested but you can use the following steps for the Mozilla problem as well.